Warranty | Gayler Design Build Inc.
Gayler Design Build is pleased to carry a workmanship warranty on all work performed for a period of five (5) years from the time of completion. The warranty is not transferable to a new owner. 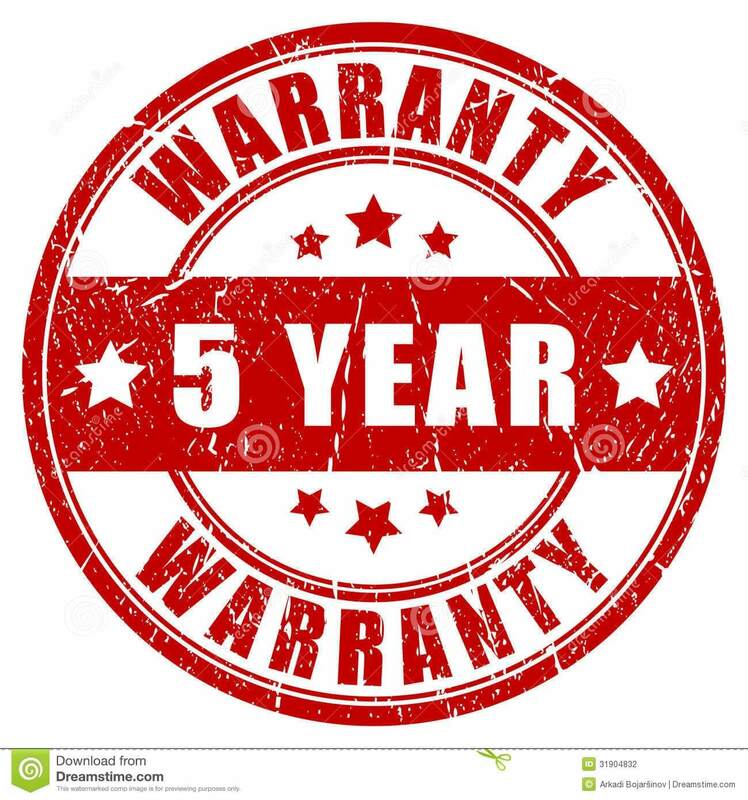 Warranty period starts from the date of either final inspection or certificate of occupancy, not from date of occupancy or substantial completion. However, if Owner does not pay Contractor balance in full, the 5-year warranty is revoked and reverts to the standard 1-year warranty. Projects built by Gayler Design Build are constructed to the National Association of Home Builders (NAHB) Residential Performance Standards and the parties hereby agree that in the event of a dispute over the Work, this is the standard that shall be used in evaluating whether or not the Work has been constructed in an acceptable, standard, and workmanlike manner. 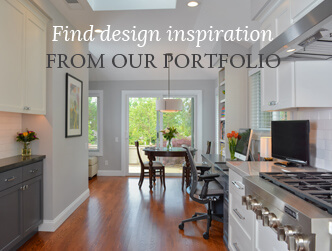 Gayler Design Build’s warranty excludes any existing materials, fixtures and/or products that are moved and/or reinstalled by Gayler within the dwelling (including any warranty that existing/used materials will not be damaged during the removal and reinstallation process). All such materials, fixtures and/or products should be covered by a separate manufacturer’s warranty.